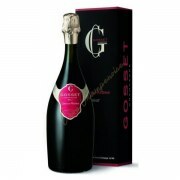 The Grand Brut is a constant quality, finesse and exceptional length. 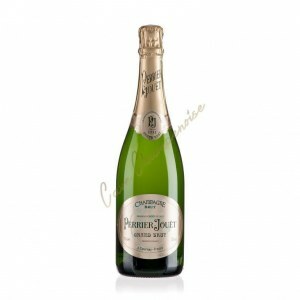 The Grand Brut Perrier-Jouët is a classic vintage house founded in 1811 and is among the most famous in the world thanks to his famous silkscreen Art Nouveau decor with white anemones, pink enamelled gold-rimmed became the emblem of Perrier-Jouët. 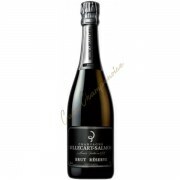 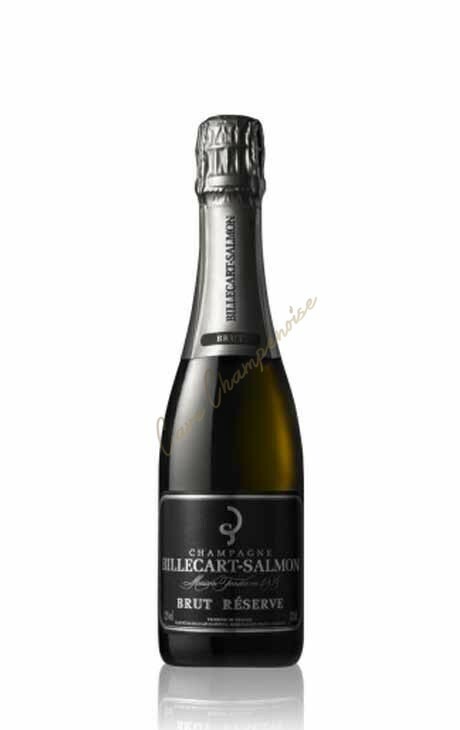 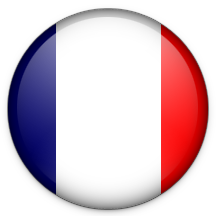 This champagne is made with a large proportion of Pinot Meunier, which gives an elegant and refined wine. 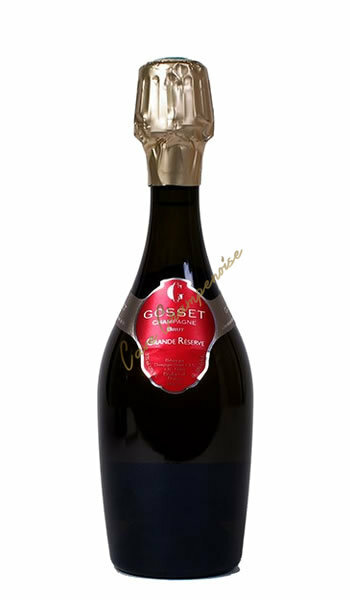 The Grand Brut is a constant quality, finesse and exceptional length. The Perrier-Jouët Grand Brut has a beautiful yellow dress shiny gold at the end of cord persistent bubbles. 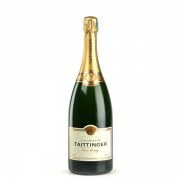 On the nose, this wine is very expressive with aromas of white flowers (acacia, hawthorn), pear, grapefruit, white peach, and cut grass. 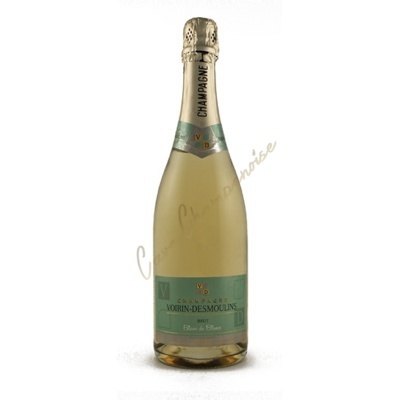 In the mouth, we discover a very balanced, lively and round wine. 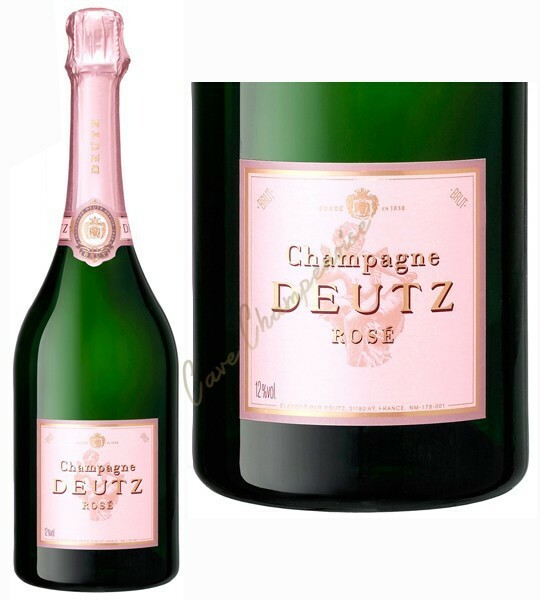 Fruity aromas of apple there, pineapple and citrus (pink grapefruit and tangerine). 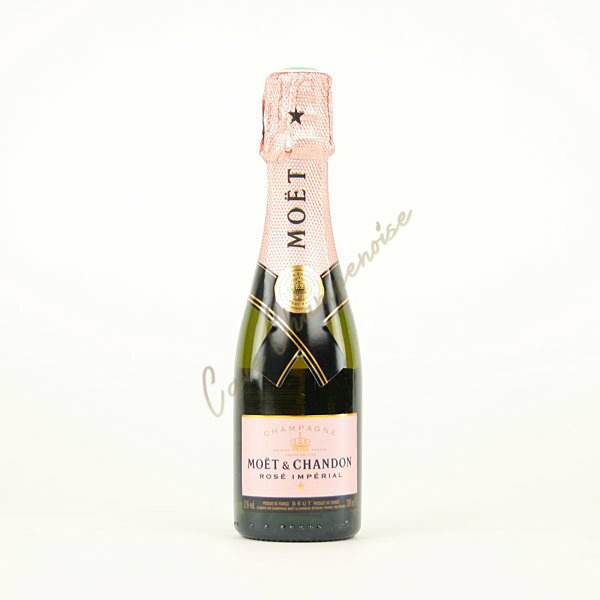 The final reveals some brioche, through great persistence. 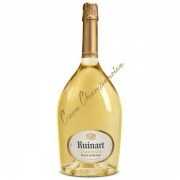 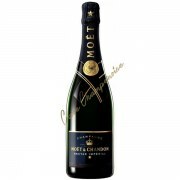 A high quality of champagne brut at mini price!! 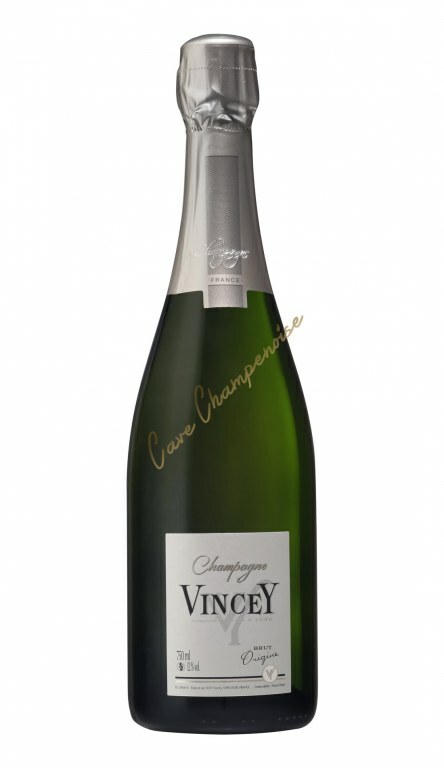 An impressive price value for this brut champagne! 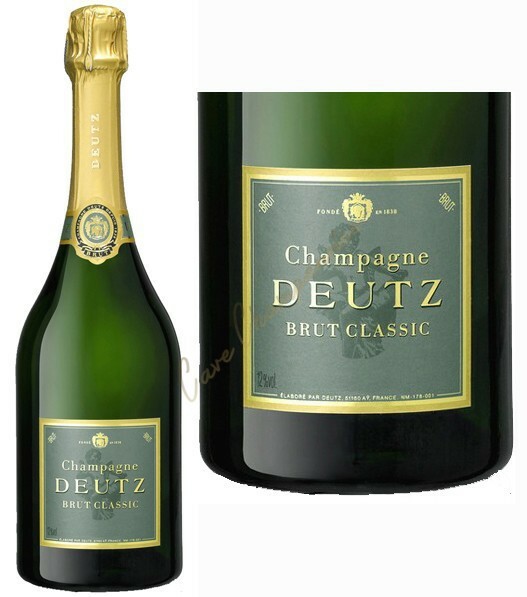 Champagne "Elected Best Brut in the World by Decanter Magazine"